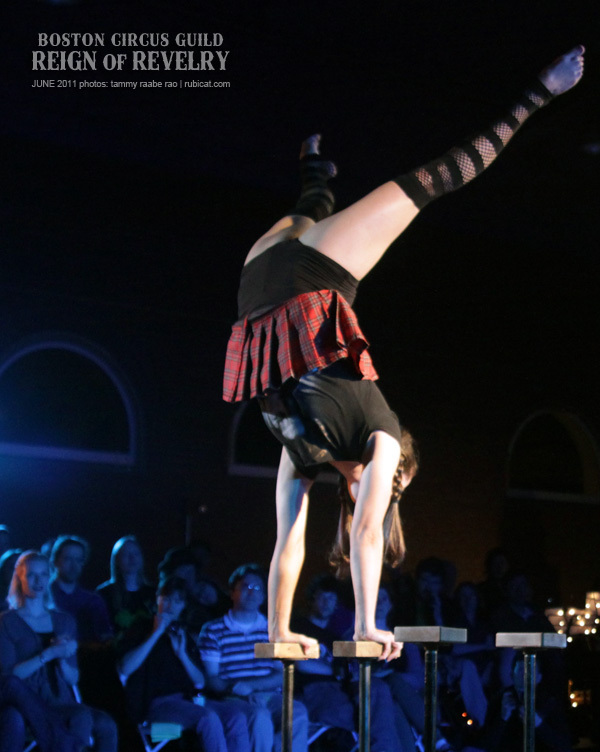 Boston Circus Guild is bringing feats of fun and circus back to Boston this February with Bohemian Bacchanalia, “a world of drunken revelry” featuring talented jugglers, aerialists, acrobats, and even some burlesque. 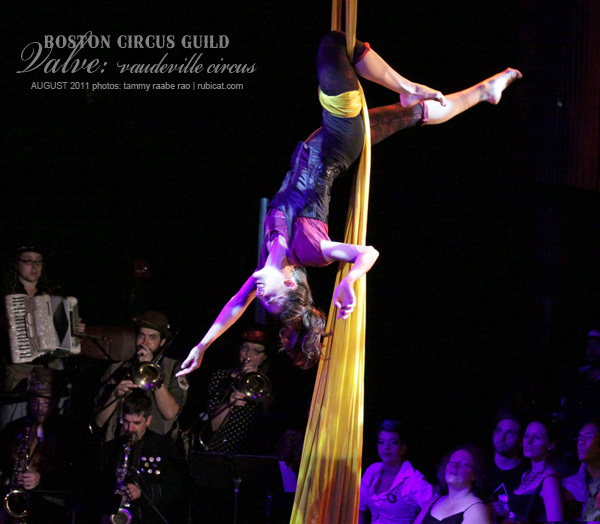 I have had the pleasure of enjoying two of Boston Circus Guild’s 2011 shows, Reign of Revelry and Valve. Last year’s show sold out, so purchase your tickets early for this year’s Bacchanalia! 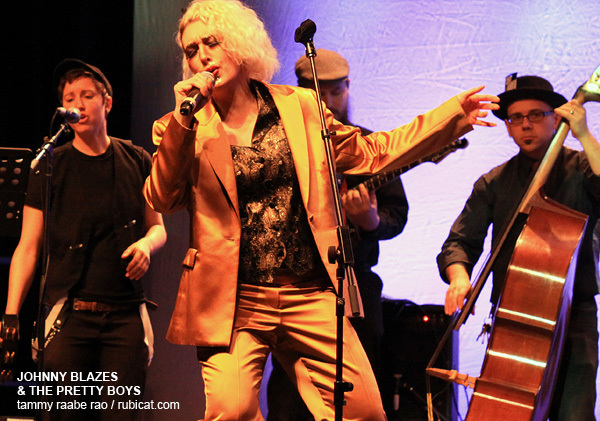 Johnny Blazes and the Pretty Boys (pictured below) and Emperor Norton’s Stationary Marching Band will provide a raucous live soundtrack to the performances. Thursday, 23 February and Friday, 24 February. Doors at 8 PM; the merriment begins at 8:30. Purchase tickets on Oberon’s event page.